Boasting a truly magnificent setting in the grounds of historic Ranksborough Hall, and commanding stunning views across Stamford Polo Club, these luxurious lodges unite peace and tranquillity with an unrivalled location for exploring Rutland. Perfect for families and couples wishing to unwind amidst the unspoilt splendour of England's rural heartland. Ranksborough Hall Lodges offers the following facilities. 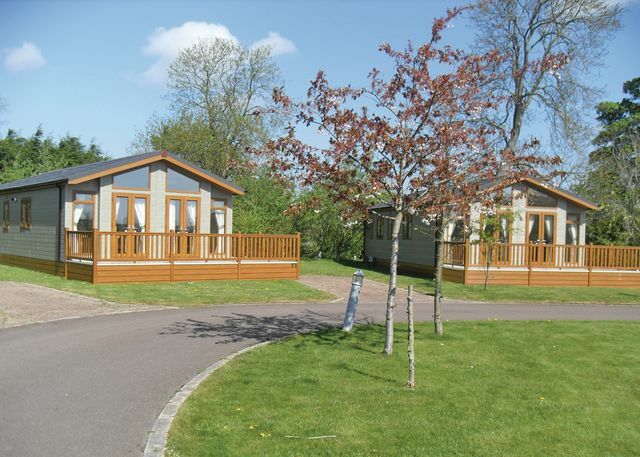 A choice of luxury lodges with hot tubs or apartments in the grounds of Ranksborough Hall. 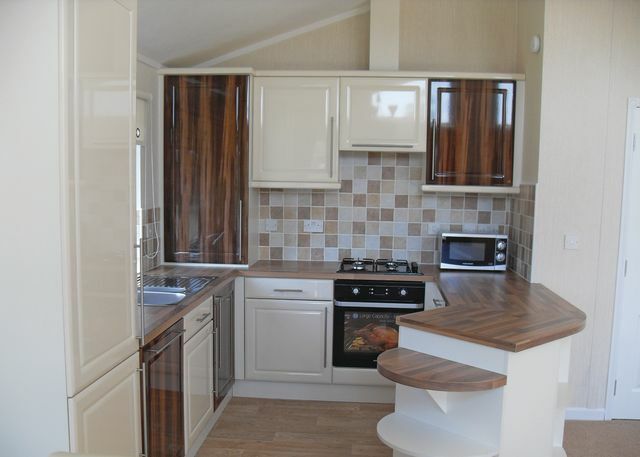 Prices range from £495 to £945 per week. 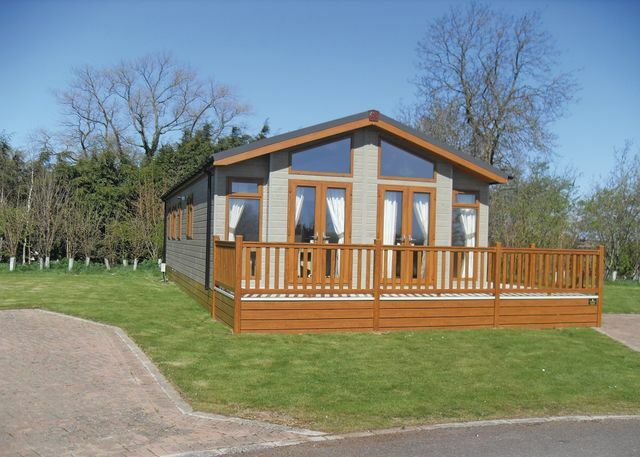 Have you been to Ranksborough Hall Lodges? Please submit your review so that others can benefit from your experience. Important note: Information provided here about Ranksborough Hall Lodges is intented as a guide. Always check when you book.